He has more than two decades of experience in the auto industry, including time as both the CEO of Fisker Automotive and an executive at General Motors Company (NYSE: GM). Posawatz has specific expertise in the area of electric vehicles, as he oversaw product innovations for the Chevrolet Volt. 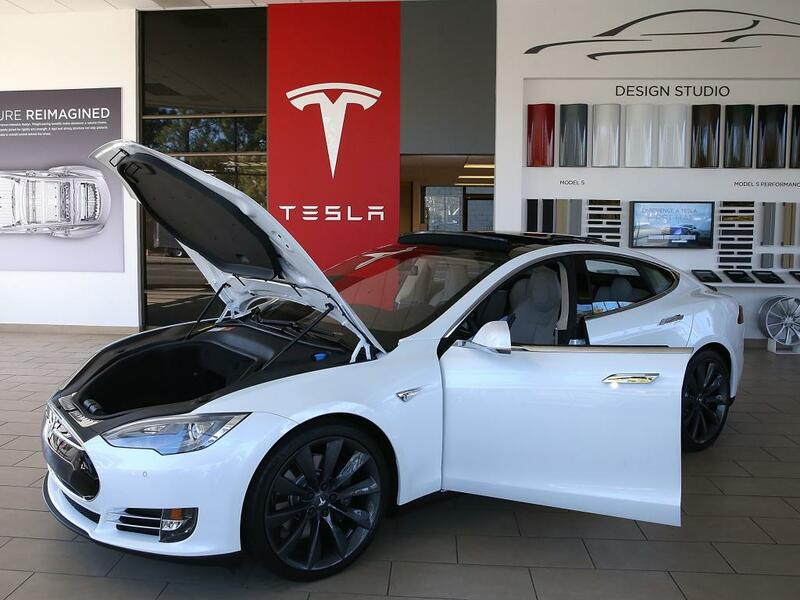 Posawatz recently joined Benzinga’s #PreMarket Prep to talk about what Tesla Motors Inc (NASDAQ: TSLA) needs to be successful. 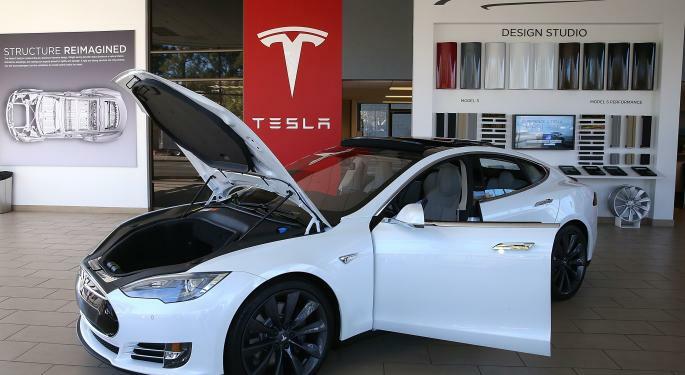 Posawatz said that instead of unveiling another high-priced vehicle at its recent event, he would preferred to have seen the automaker working toward making a lower-cost, high-volume electric vehicle. He thinks that’s one key to their future success. Another key element that Posawatz pointed out that would be key to Tesla’s success is partnerships, because the automaker could benefit from the scale partners could provide. Posawatz also talked about General Motors and autonomous vehicles. Don’t forget to tune in to Benzinga’s #PreMarket Prep Monday-Friday 8-9:45 a.m. ET all of the premarket info, news and data needed to start the trading day.